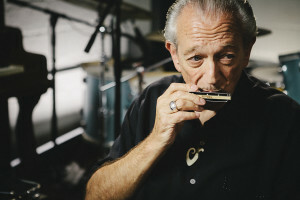 I Ain’t Lyin’…, the latest album from legendary Bluesman Charlie Musselwhite is chockfull of downhome blues and happens to be a sheer delight. 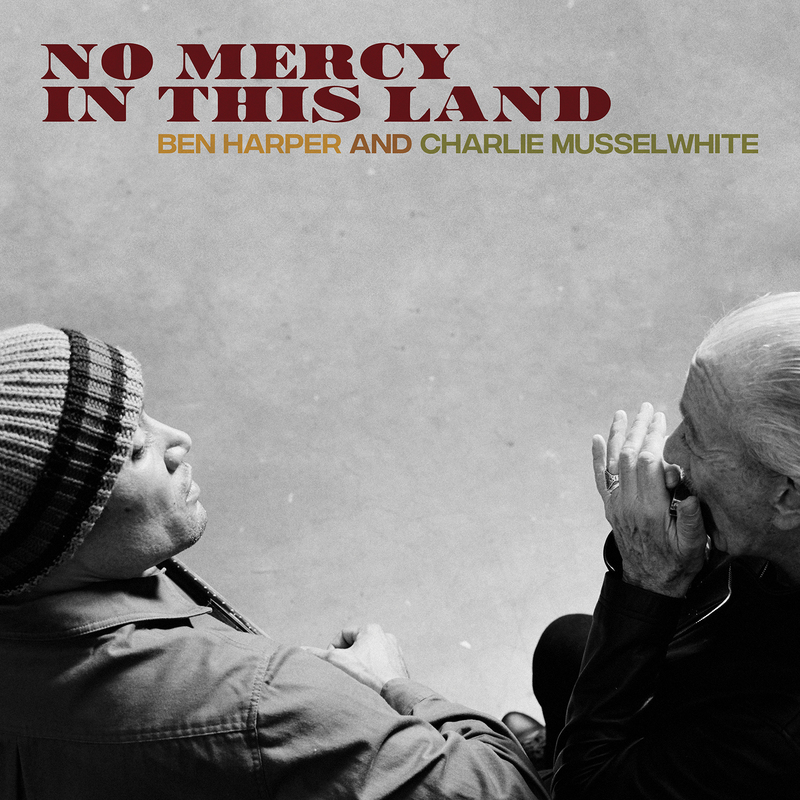 The album was recorded live in 2014 at the Valley of the Moon Vintage Festival in Sonoma, CA, andClarksdale Soundstage in Clarksdale, MS, with Matt Stubbs (guitar), June Core (drums), and Steve Froberg (bass). 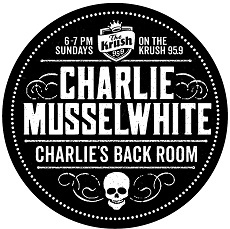 I love how Musselwhite takes on Elmore James’ “Done Somebody Wrong”. Click here to read more on Phillycheeze’s Rock and Blues Reviews website.